Consolidation is not a new phenomenon, but often a natural evolution as industries and markets mature. The Internet is changing. 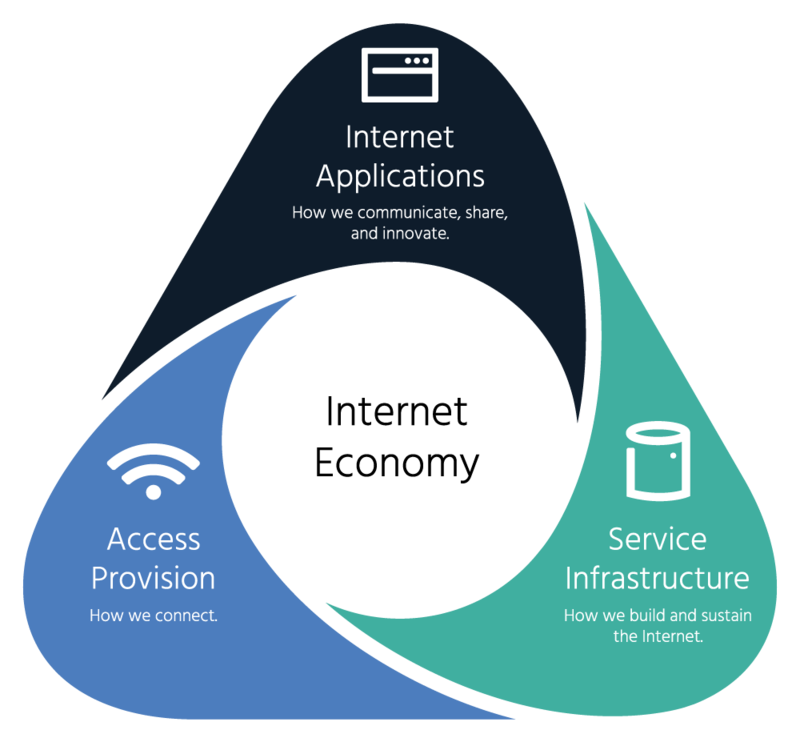 From the underlying infrastructure to the way users engage, it is evolving in many ways. Consolidation trends include growing forces of concentration, vertical and horizontal integration, and fewer opportunities for market entry and competition. What are the Features of the Consolidation of the Internet Economy? We uncovered 5 key features of consolidation of the Internet economy. How Could Consolidation Impact the Internet in the Future? If trends of consolidation continue unabated in the coming years, what does this mean for the Internet’s technical evolution and use? We have a better understanding of some key features of consolidation and their impact on the Internet, but there are now more questions than answers. The Internet Society invites interested researchers, individuals, and organizations to apply for funding for further data collection related to the issue of consolidation. The goal is to assemble a repository of unique and novel data to be made openly available for interested researchers. The Internet Society works for an open, globally-connected, secure, and trustworthy Internet for everyone. We are thousands of members working to build an Internet for everyone, everywhere. For questions about the Global Internet report, please contact media@isoc.org.